Are you an untrained sales manager who is battling, and failing to get your sales team to perform? If so, then you should seriously consider attending a sales management training course. Even if you’ve attended a sales management training course before, some fresh ideas could give you the insights and strategies to get your sales team back on track. If these statistics ring true for your team, what are you to do? By now it must be clear that you’ll have to do things differently, and massively so, to get a different result. You’ll need to shake things up both within your own life and that of your team. You’re going to have to embark on a transformational journey. Perhaps, The Transformational Sales Leader course is for you. Some sales management training courses are transactional. They’re solid on the “what” but shy on the “why” and “how”. It is easy to know what your sales people should be doing, it is a bit more tricky getting them to do it, isn’t it? “I speak from experience. In my 29-year career as a sales professional I have been a sales manager a number of times. I know what it feels like to start out with enthusiasm, verve and passion only to end up 3 months later dejected because your sales team didn’t play along with your plans. This is why I authored The Transformational Sales Leader so that other sales managers can avoid the pain of failure I have felt from time-to-time,” Jacques de Villiers. 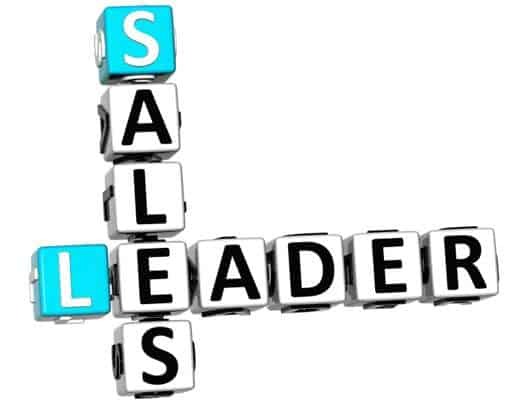 Find out more about The Transformational Sales Leader Course.